All student positions in our main lab at Parkwood Institute and our on campus team are currently full. Please check back later if you are interested in volunteering with our lab. Thank you to our 2018-2019 Volunteer team and congratulations to those graduating this year! 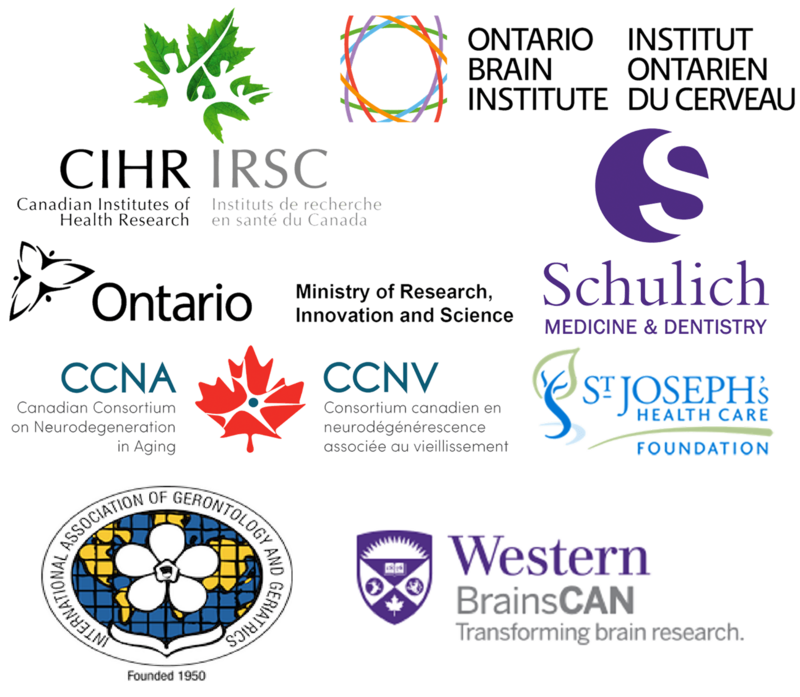 The Gait and Brain Lab is looking for students at Western University for summer 2019 and the upcoming 2019/2020 school year who are interested in volunteering with our ongoing SYNERGIC Trial. Volunteers are responsible for supervising participants who are completing exercise sessions as part of this nation-wide clinical trial. These sessions are held on Western campus, in the Labatt Health Sciences Building. Please fill in the contact form below if you are interested in joining our volunteer team and we will be in touch shortly! Please note: We are looking for individuals with strong time management skills and who are able to volunteer on a regular weekly schedule. Preference will be given to those students who are able to commit for the whole school year and possibly into next summer, as preliminary training is required and is time-intensive. We get many applications for volunteer positions and therefore, we unfortunately cannot take on all interested candidates.